Steve brings his strong passion when he represents many diverse individuals as they face life altering events. 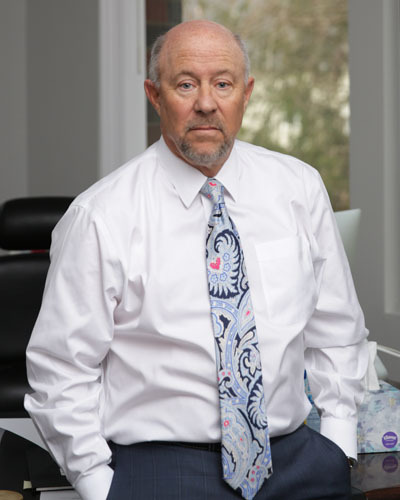 For close to 40 years, together with his clients Steve works hard at crafting remedies that help solve people’s current problems and provide future solutions, whether it be through alternative dispute resolution or litigation. Away from the practice of law, Steve has served on several different Boards including the West Des Moines Little League, Holliday Park Baseball Club Boards and Glen Oaks Country Club. He has been active with coaching youth baseball and has been involved as a volunteer with the West Des Moines Valley High School baseball program.